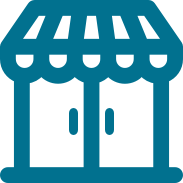 Grow your brand with a commerce partner that understands the total shopping experience. 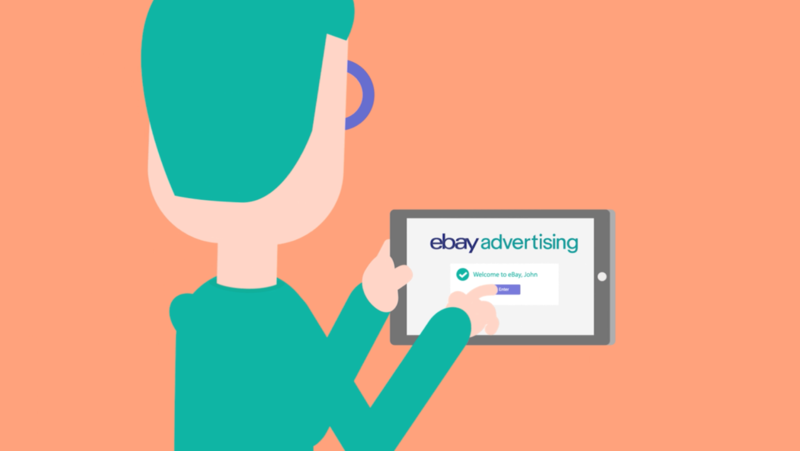 eBay advertising is a premium ecommerce platform leveraging first-party shopping data to enable brands to reach the ideal customer on the most visited shopping destination in Australia. As Australia's largest online marketplace, we have unique insights into the entire shopper experience. Our data tells a story about what fuels our audience's passions through their product research and purchase trends. opportunities to influence the purchase path at every stage of the funnel and drive sales and actionable insights for your brand. every month, which we use to help reach audience at moments that matter. your own custom-built brand hub. Need to know more? Talk to us!